Miss Universe 2015 Pia Wurtzbach, Miss USA 2016 Deshauna Barber, and Miss Teen USA 2015 Katherine Haik at The Venetian in Las Vegas, Nevada before 2016 MISS TEEN USA Competition. 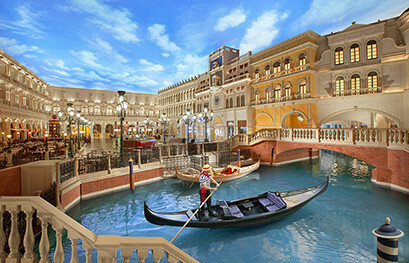 Miss Universe 2015 Pia Wurtzbach, Miss USA 2016 Deshauna Barber at The Venetian in Las Vegas, Nevada before 2016 MISS TEEN USA Competition. 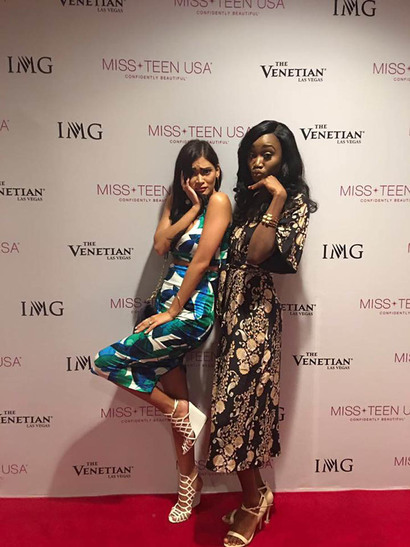 Miss USA 2016 Deshauna Barber with Miss Teen USA 2015 Katherine Haik at The Venetian in Las Vegas, Nevada before 2016 MISS TEEN USA Competition. 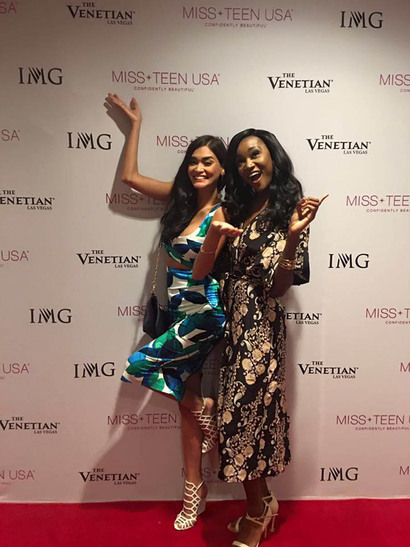 Miss Universe 2015 Pia Wurtzbach, Miss USA 2016 Deshauna Barber in Las Vegas, Nevada before 2016 MISS TEEN USA Competition.